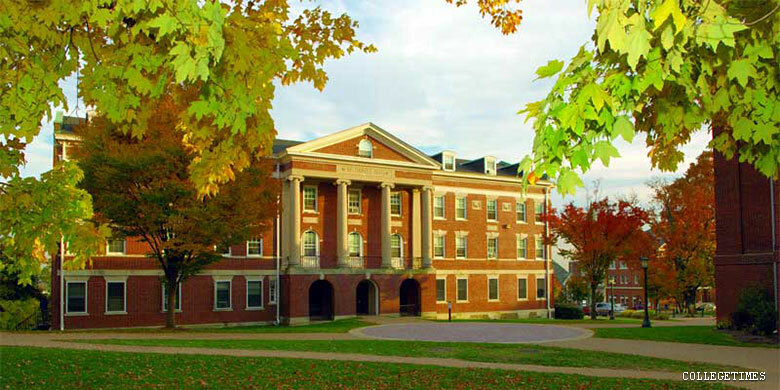 McDaniel College is a Non-Profit, Non-Sectarian, Liberal Arts, College established in 1867. The campus is located in Westminster, Maryland, USA and hosts 1,629 (2012) students with an endowment of . I cannot recommend the McDaniel BEST (secondary, graduate) program leading to initial teacher certification plus a Master’s degree in education. After three years and earning 24 credits with a good GPA, I found myself in a curriculur connundrum situation which offered no real options to finish. Advisors will insist you take six credits of Action Research (a professional development program usually reserved for enrichment AFTER teaching for a number of years) as part of their curricular development piece, as well as an online media specialist course (mere educators will falter!) on “technology” including social media management, compressed into 8 weeks. The BEST program educates many more physical education and Language arts educators than science or much of anything else.. Although the part of the BEST program I was in is supposed to prepare educators (not media specialists) they ended the differentiation for this content a long time ago, and for whatever reason, never brought it back. However, I will caution students that you’re definitely very much on your own there – that’s not to say you can’t thrive even if you have a dependent personality, but finding support is slightly challenging. I had to change advisers because my current one had no idea what she was talking about, and I don’t think she ever caught onto the fact that I’d started meeting with one of her colleagues instead. The students are not at all approachable. Extracurricular activities are a joke – I was only ever in one that both actually met regularly AND was open to new members. Otherwise, they either met two times a semester, or new members were ignored. Of course, I think it was worth it, but someone who needs a lot of TLC might be better off at a different school.